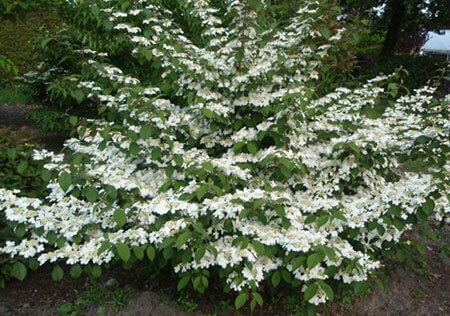 This is a beautiful rounded decidious shrub. It grows to approx. 1m in height. 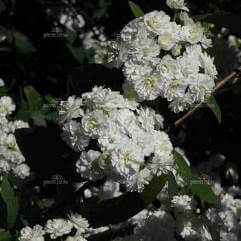 In spring it bears flowers in medium heads, 5-7cm across in pure white. 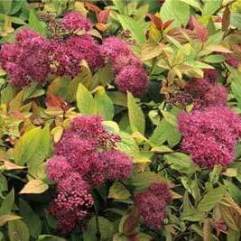 Great in rockeries, shrubberies, pots or straight in the garden. 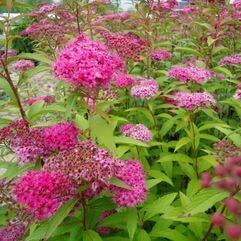 Frost hardy and drought tolerant.